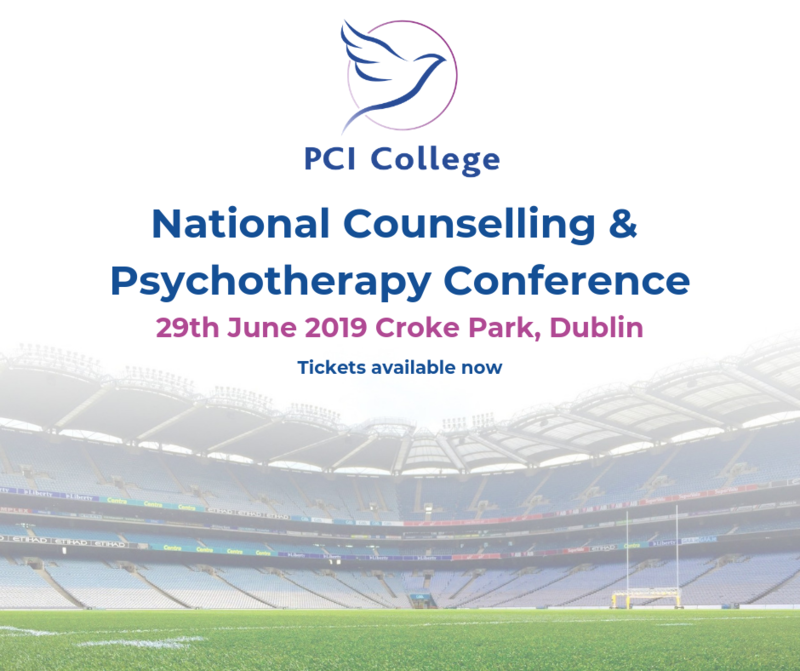 The 8th annual National Counselling & Psychotherapy Conference returns this year in Croke Park on the 29th of June! This year's theme is Working with Trauma in Therapy: Rupture, Repair, Renew. All attendees will be able to attend 3 main talks in the main room, followed by a choice of 2 breakout seminars (you can select one upon your arrival on the day). Guests will also receive lunch as well as 3 tea/coffee breaks throughout the day. Free parking and free WiFi are also made available to all guests on the day. Following the Conference, all attendees will be emailed a Certificate of Attendance confirming their attendance as well as their awarding of 6 CPD Points. All attendees will be able to attend 3 main talks in the main room, followed by a choice of 2 breakout seminars (you can select one upon your arrival on the day). Guests will also receive lunch as well as 3 tea/coffee breaks throughout the day. Free parking and free WiFi are also made available to all guests on the day. Following the Conference, all attendees will be emailed a Certificate of Attendance confirming their attendance as well as their awarding of 6 CPD Points. Applicants are entitled to a refund if they decide to cancel within 14 days of receipt of their booking. Afterwards, the fee is non-refundable and will be kept on the applicant's account. Applicants can use this credit towards any PCI College course within 2 years before it expires. Free car parking is available in the Davin Car Park and accessed off the North Circular Road via St Margaret’s Avenue. Driving from O’Connell Street in the City Centre, follow the signs for the N1 North onto Dorset Street. At the junction with the North Circular Road, turn right onto The North Circular Road. Continue through the next set of traffic lights and turn left onto St Margaret’s Avenue and continue down the lane through the gates into the Davin Carpark stand entrance. 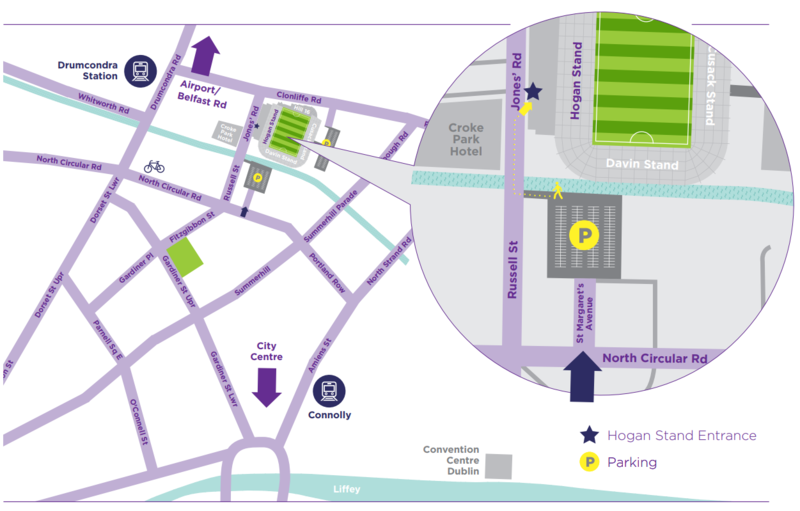 There is pedestrian access from the carpark onto Jones’ Road/Russell St. for the main entrance to the Hogan Stand. Follow directions for the city centre. Just before the railway overpass at the end of Drumcondra Road Lower, turn left onto Clonliffe Road. Turn right at the traffic lights and drive up Jones’ Road, by the Hogan stand entrance and continue up to the lights. Turn left onto the North Circular and continue 50m, taking a left down St. Margaret’s Avenue and through the gates into the Davin carpark. Please click here to download parking/travel directions. Measuring trauma can be complex. It can be viewed as on a continuum of other negative life events. Dose-effects are critical, both in terms of severity of individual experience but also multiplicity of experience in increasing disorder risks. Data from London studies using intensive measurement approaches will be used to illustrate the relationship between childhood and adult trauma and emotional disorder. Implications for lifetime models and measurement are discussed. Understanding models of trauma and the intensity and diversity of trauma experience is of use in psychological practice. This aids with differentiating adverse experience from subjective response and can aid both treatment and understanding of impacts on the individual. Antonia Bifulco is a Lifespan psychologist and Head of the Department of Psychology at Middlesex University. She is also Director of the Centre for Abuse and Trauma Studies, which seeks to combine health, social care and criminological approaches to issues of abuse. Her research over 30 years has investigated the circumstances around childhood abuse, together with the consequences for later life adjustment, relationships and psychological disorder. The model utilised for understanding the consequences of childhood abuse is an attachment model. This argues that early maltreatment damages trust and leads to greater difficulty in making close supportive relationships in adulthood, through attachment styles which are overly anxious, avoidant or disorganised. However, these impacts can be reversed through positive relationships and treatment. Antonia has a particular interest in women’s experience and her research has involved hundreds of life history interviews, most with women, to understand the relationship between social context and psychological disorder. She and her CATS team are also engaged in getting key research messages to practitioners. 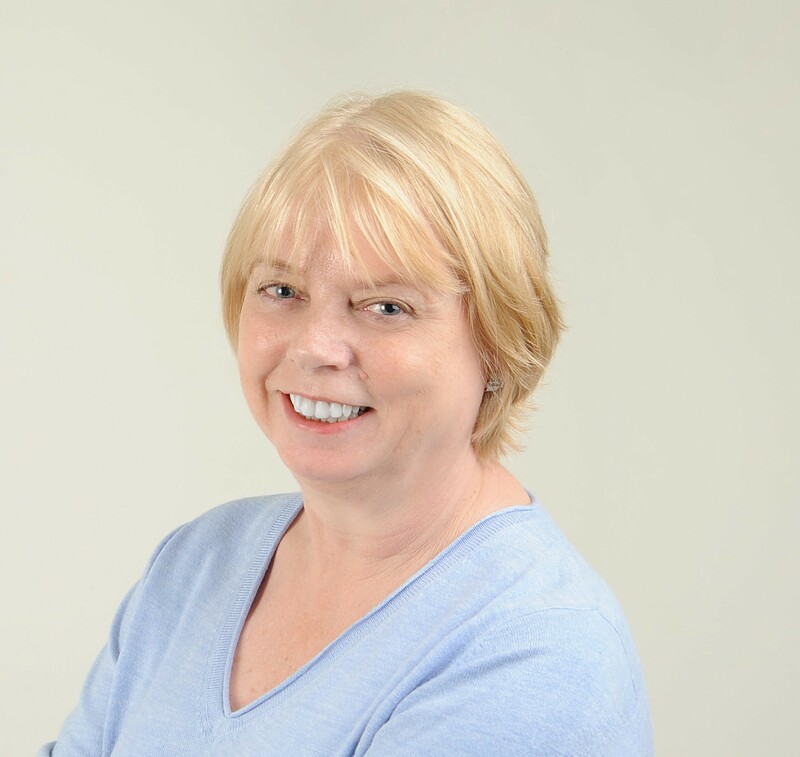 Her work is with voluntary agencies and local authority child protection teams and ‘Looked After’ services to advise on assessment methods and case analysis of abuse. The focus of this presentation will be illumination of the transformative potential of the therapeutic enterprise with adolescents. Drawing on her rich experience of therapeutic contact with adolescent clients, Bronagh will offer her insights into the dynamics of development and therapy with this age group. Demonstrating how presenting symptom issues are understood from a relational perspective, she will present a relational-phenomenological approach to stewarding lost, distressed adolescents through the process of healing, towards the authoring of a personally meaningful future. 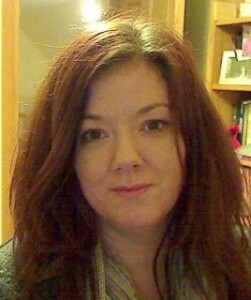 Bronagh Starrs is Programme Director for the MSc Adolescent Psychotherapy in Dublin Counselling & Therapy Centre, in partnership with the University of Northampton, UK and Founder & Director of Blackfort Adolescent Gestalt Institute. 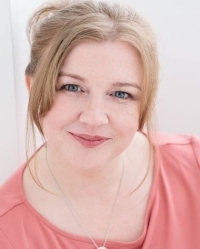 She maintains a private practice in Omagh, Northern Ireland, as a psychotherapist, clinical supervisor, writer, presenter and trainer, specialising in working with adolescents. As well as her work as a parenting consultant with many families, schools and agencies, she is also an experienced therapist working with children, adults and groups. Bronagh is a renowned adolescent development specialist and has considerable experience teaching and presenting throughout Ireland and internationally on the developmental implication of trauma on the adolescent journey. Her approach to therapeutic intervention with adolescents is both innovative and deeply relational. She has authored numerous articles and chapters on the subject and has contributed to the collected volume: Relational Child: Relational Brain (Routledge, Taylor & Francis Group/Gestalt Press). Her recently published book “Adolescent Psychotherapy - A Radical Relational Approach” (Routledge 2019) has received international acclaim. As a young, single parent, Jess van der Hoech began her career by volunteering for her local Citizens Advice Bureau while attending night school to gain a diploma in Law. After gaining her qualification, Jess started her first paid role as an outreach adviser for CAB in the National Probation Service. This was where Jess's interest in the impact of trauma first began to develop. Jess went on to work and volunteer in Victim Support, supporting clients in the immediate aftermath of traumatic experience, quickly working her way through training, until she was supporting people who had been witness to or subjected to extreme violence and high risk and complex situations. Jess wanted to take this training further and after qualifying as a counsellor in 2014 she focused her continuing professional development on the impact of early trauma, fast becoming a specialist in this area. After discovering the need for a service in her local area that provided specialist trauma treatment therapy for children and young people, Jess founded 'The Gap (Bedfordshire) Limited'. Jess is a member of the BACP and the ESTD (European Society of Trauma and Dissociation). B.A.Mod. (Econ), M.Sc. Psychotherapy (Systemic), Certified Chemical Dependency Practitioner (Hazelden, U.S.A.), Somatic Experiencing Practitioner(S.E.P. ), M.I.C.P., F.T.A.I., E.C.P. Brendan has worked in the area of addiction and trauma for over twenty years. From his original training in Hazelden in Minnesota to his work in Keltoi (an HSE residential rehabilitation facility for long-term methadone users that uses a systemic approach), where he was senior clinician and manager for 12 years, he has been committed to helping individuals to develop better coping mechanisms to deal with overwhelm in their lives. This journey has involved the completion of a published outcomes study while at Keltoi, as well as the completion of a feasibility study on setting up a residential centre for psychological trauma in Ireland. 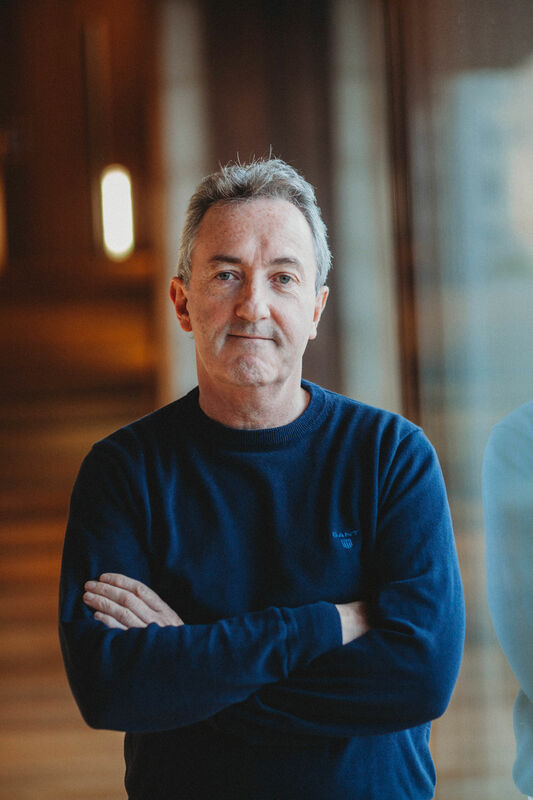 As a member of the HSE working group on residential treatment and rehabilitation, Brendan has highlighted the need for a more holistic approach to working with addiction, and his specific recommendations in relation to trauma-informed care were included in the national clinical guidelines for opioid substitution treatment. Brendan is passionate about the importance of looking at mental health through the lens of psychological trauma and in particular the role of the autonomic nervous system in restoring balance to people’s lives. A registered family therapist, Somatic Experiencing® practitioner, addiction counsellor and clinical supervisor, he is currently working as a family therapist in private practice in Dublin. In Brendan’s presentation, he will look at the reasons for and implications of taking a trauma-informed perspective on mental health. He will highlight the importance of looking at the role of the autonomic nervous system in both understanding the impact of psychological trauma and in moving towards resolution. In particular, Brendan will look at the message of Stephen Porges’s “ polyvagal theory” and how it points to the importance of the “social engagement system” in restoring balance to the traumatised nervous system. He will go on to look at the implications this message has both for mental health and society. "Well done to the tutor, he brought the best out in all of us and has great personality. Great tutor, and explains everything so well. Sad it has come to an end"